In Ohio, an online school – virtual schools or e-schools – is a type of community school, meaning that it is a nonprofit, nonsectarian school that operates independently of any traditional school district. Online schools have existed in Ohio since 2000. These schools typically accept students from across the state because there are no district boundaries as with traditional schools. Students of online schools may attend class from a home computer or may use a local computer lab or classroom established by the online school. 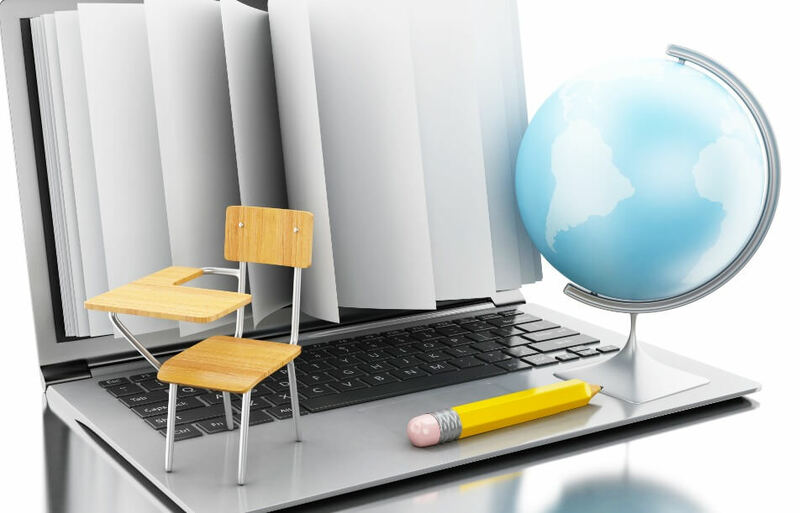 Like all community schools, online schools must operate under a contract with a nonprofit sponsoring entity, which could be a traditional school district, an educational service center or the Ohio Department of Education (ODE). 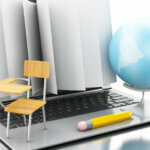 Online schools must be chartered by the ODE. The ODE’s criteria for approval is based largely on the proposed sponsor’s experience in education and the quality of education that the ODE determines the school’s proposed sponsor and/or operator is able to provide. If approved, an online school must continue to comply with the standards for operation adopted by the ODE. The online school must also abide by the contract with its sponsoring entity. Online schools like other community schools are publicly funded. They receive per-pupil foundation payments from the ODE for regular and special education students enrolled in the school. Online schools are also eligible for federal funding and private grants. Online schools do not receive real estate tax revenues like traditional school districts. Additionally, online school teachers must comply with all of the ODE’s certification and licensing requirements, although teachers may teach outside of their areas of certification. Most online school administrators, however, do not have to be licensed. Students of online schools must also take all state-required tests, including diagnostic assessments, proficiency tests, the Ohio Achievement Assessment (OAA), or they may follow one of the alternative graduation pathways available through the ODE. Ohio law allows children of community schools (including online schools) to participate in extracurricular activities offered by the public school they are entitled to attend (usually the school district where the child resides). The law only applies to programs not offered by the community school and are not included as part of a graded course. Participating children must meet the same nonacademic requirements (e.g., tryouts) and any financial requirements (e.g., payment of fees) as other participating children. Although online school students may actually do the majority or even all of their school work at home, they are not considered to be “home schooled.” Rather, home schooled students are students excused from attending their traditional school district, so they can receive instruction from a parent or guardian. To be approved for home instruction, the parent or guardian directing the home education must provide certain assurances to the superintendent of the traditional school district about his or her ability to teach effectively. The parent or guardian must teach certain core subjects, including but not limited to history, government, language, reading, writing, mathematics, science, health, physical education and the fine arts. Each home-schooled student must also be provided a minimum number of hours of education each school year. Once approved for home schooling by the superintendent, the parent or guardian selects the educational materials and takes responsibility for educating the student. One important difference between online schooling and home schooling is that students who graduate from online schools receive diplomas that are recognized by the State Board of Education while homeschooled students do not. This is not to say that home schooled students cannot receive credit for their previous education or continue to college. Colleges, universities and employers have discretion in deciding whether to accept credits or credentials issued by a home-schooled student. The roughly 12,000 students enrolled in ECOT at the time of its closing are still compelled to enroll in school, unless they meet exceptions for being homeschooled. Most ECOT students should have already been absorbed into traditional public schools, brick-and-mortar community schools or other online schools of their choosing. Students have the legal right to receive their education records from a school that they are leaving. In the case of ECOT or any school that a student is transferring from, a student should be able to receive their files which include grades, courses they’ve taken, special education records and any disciplinary records. 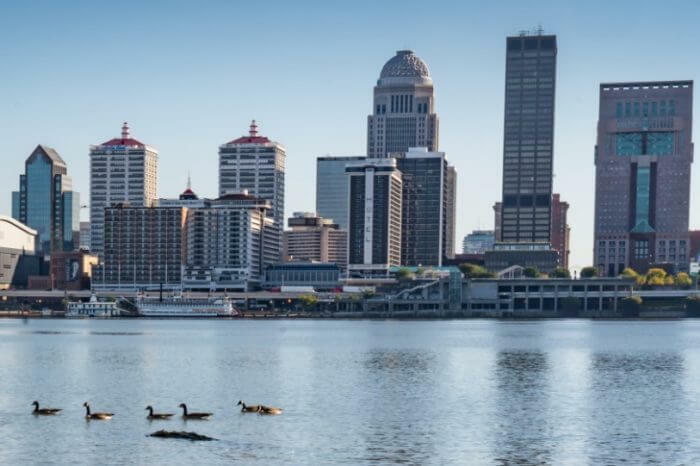 Mark Weiker is a partner at Albeit Weiker LLP in Columbus where he focuses his practice on school law, representing students, parents, educators and school employees.